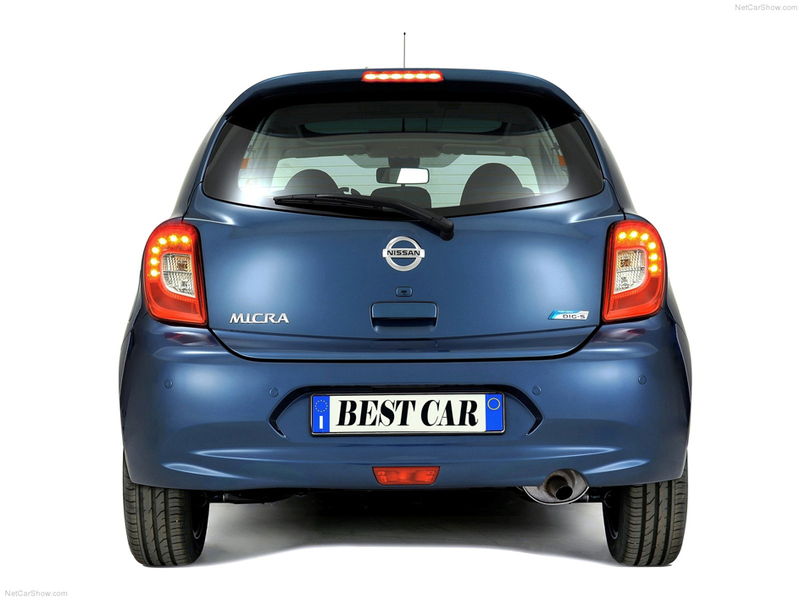 Nissan Micra is one of the most successful models of the automobile company Nissan, with most sales probably because of its low price-performance and very good performance. 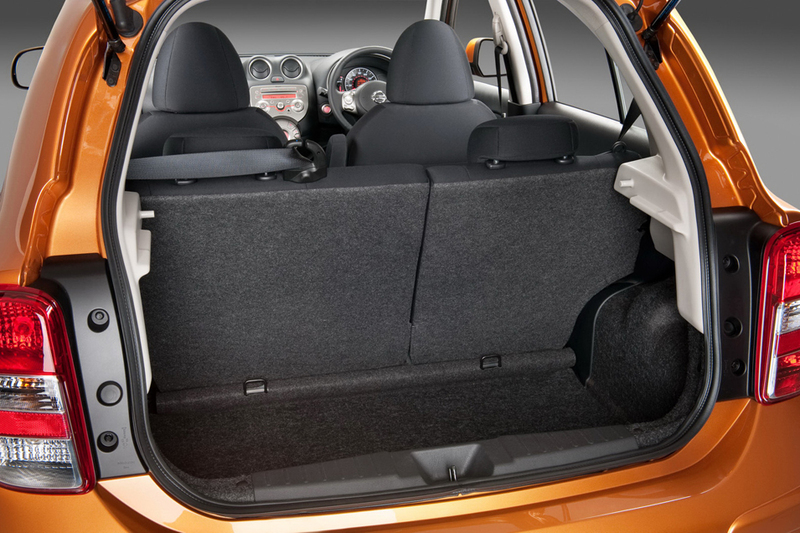 Over the last 2 years the car has undergone many improvements in the design of the inside compartment, and external contours. 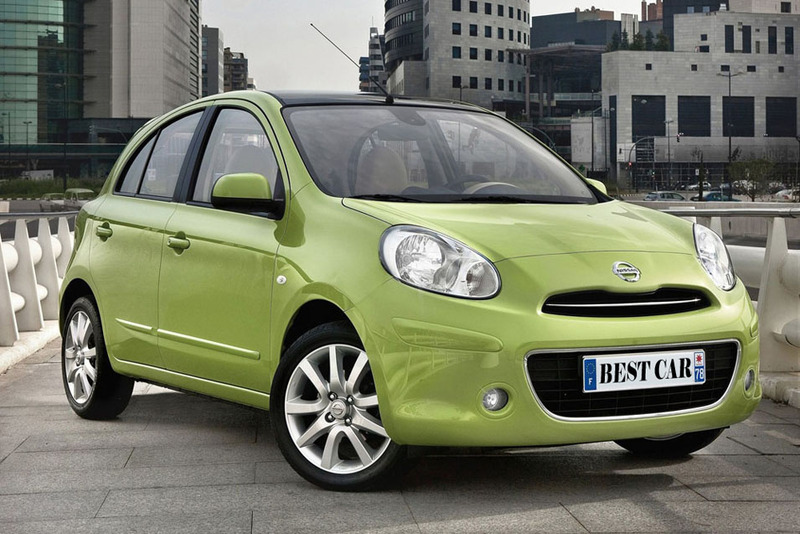 Nissan Micra is the successor of K13 and city car, it is a combination of great maneuverability suitable for heavy traffic and lower fuel consumption per 100 km. 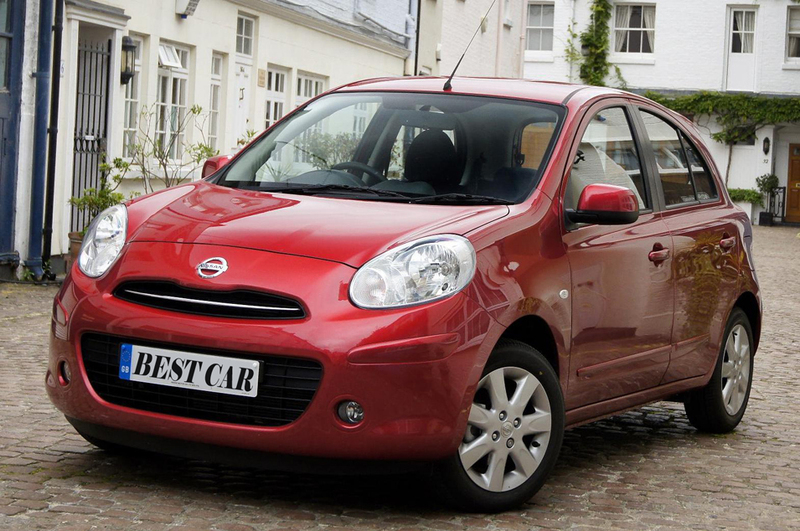 If you look closely at the new model Nissan Micra 2014 will see a transformed car. Altered sheet metal with better crash parameters, new upholstery, new center console, new radio and See-System (Slot USB and Aux-In) and the most advanced navigation system. 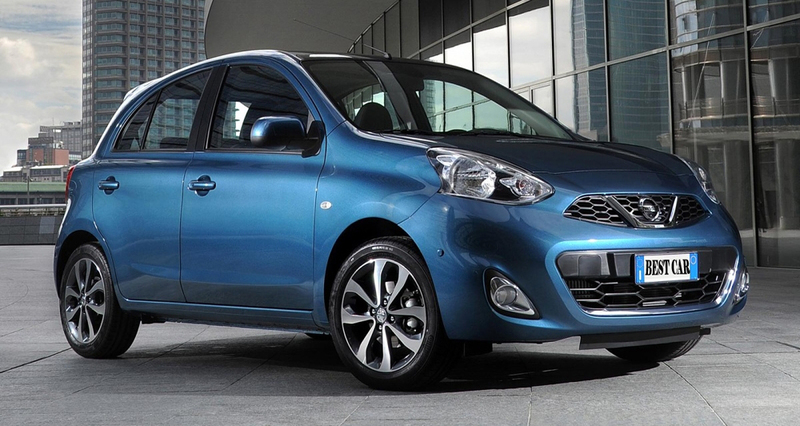 Depending on the version of Nissan Micra is available with 15-inch and 16-inch alloy wheels and some of the boldest colors. 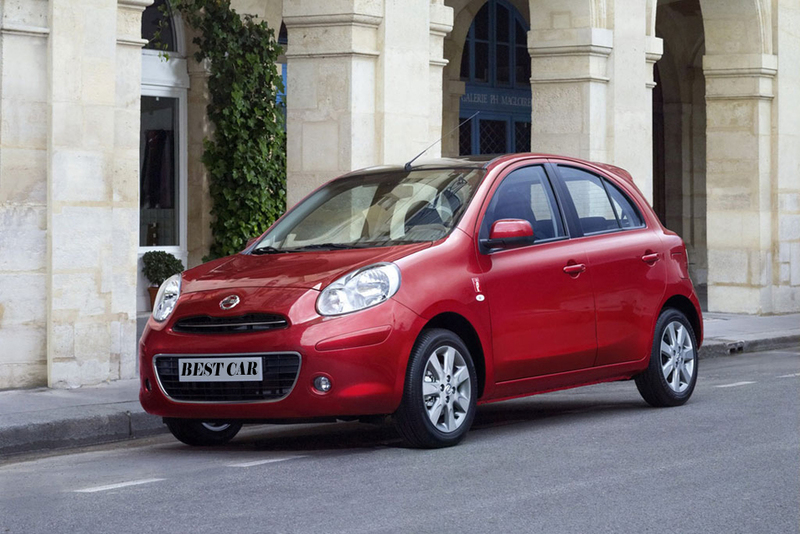 Overall dimensions of the car, and the overall exterior shape of the Nissan Micra has survived more than 30 years and has sold a total of over 6 million copies. 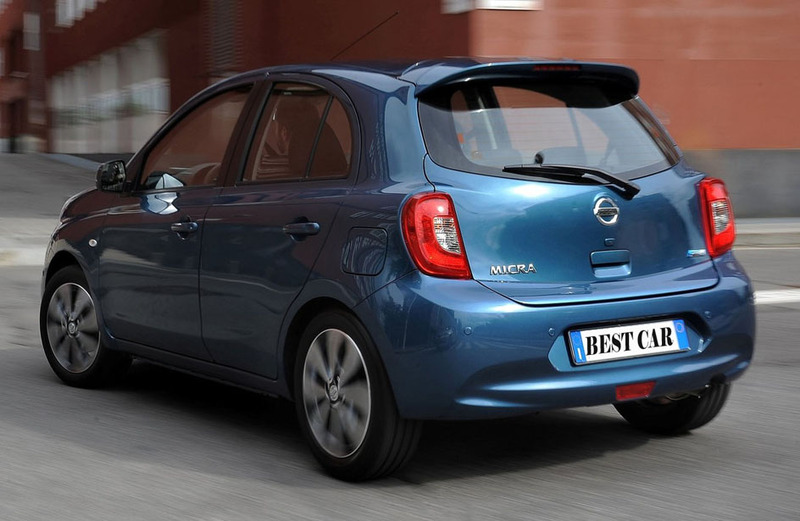 The new Nissan Micra 2014 is not just a car to drive, it is the most modern and compact cars on the market, easy to operate even from awkward women. High efficiency of the engine comes from direct fuel injection (DIG-S), easy entry into the car at the touch of a button I-Key, and the ignition of the car again at the touch of a button. The company relies on many Nissan Micra model as this is the third Nissan sales in Europe after models Nissan Qashqai and Nissan Juke. 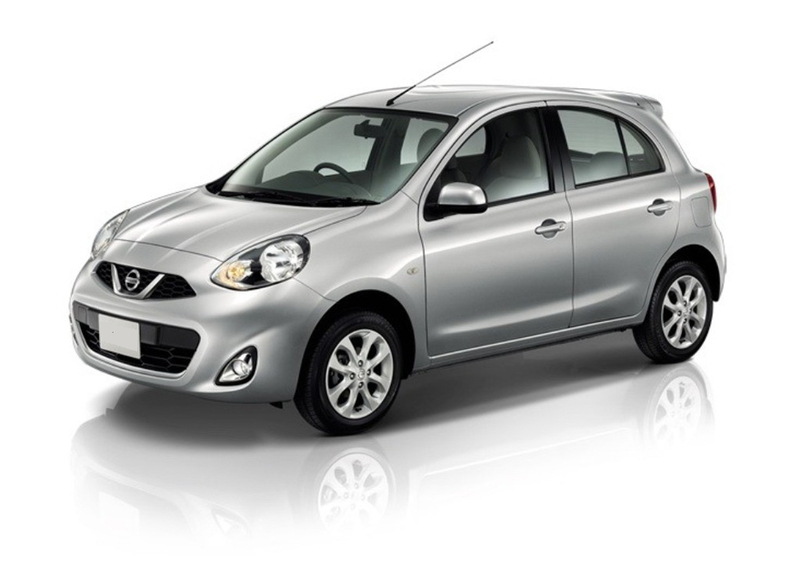 Production of Nissan Micra 2014 for the European market is based in India and sub-contractors of the components of the car are in Mexico, China and Thailand. Front bumper, bonnet, wings and headlights are a new innovative design, wrapped thoroughly with chrome finish. In this way the car acquires dynamic and toned appearance. At the rear of the car has a new bumper, extended tailgate and new LED lights. The interior is completely redesigned with a black glossy finish, silver shifter and suede fabric seat with reinforced double stitching. The center console cleverly integrated MP3 players, AUX-IN and USB, chrome console with 5.8-inch screen. The monitor driver can monitor the lightest traffic routes fuel by how they manage. 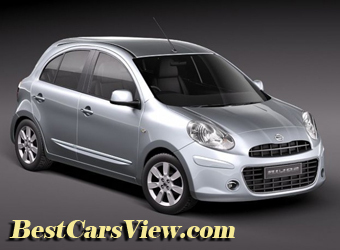 It seems that the new 2014 Nissan Micra has a future and will play an important role in the fierce competition of such cars as the Fiat 500L and Subaru Forester. Perhaps the most interesting thing about Nissan Micra lies under the hood. There Nami newest engine fourth generation 1.2-liter supercharged, direct injection DIG-S. Version of Nissan Micra diesel is also very good because of low fuel consumption - 4.1 l/100 km and only 95 grams of CO2 per kilometer. The base model has a 5-speed manual transmission, ABS and ESP, remote central locking, electric power steering, air bags, front power windows and more. Model offers automatic climate control, measurement of parking with rear parking sensors, front fog lights, which are controlled automatically.